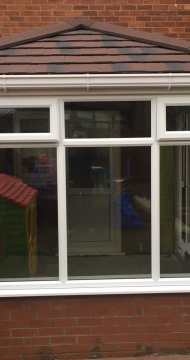 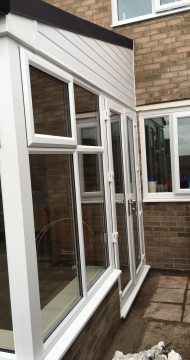 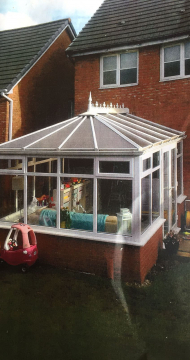 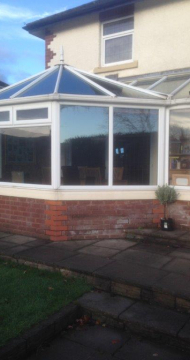 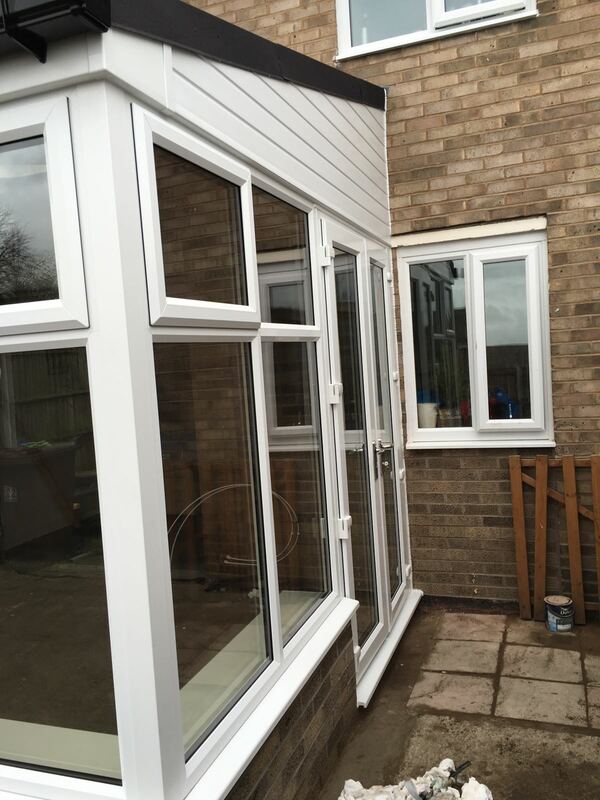 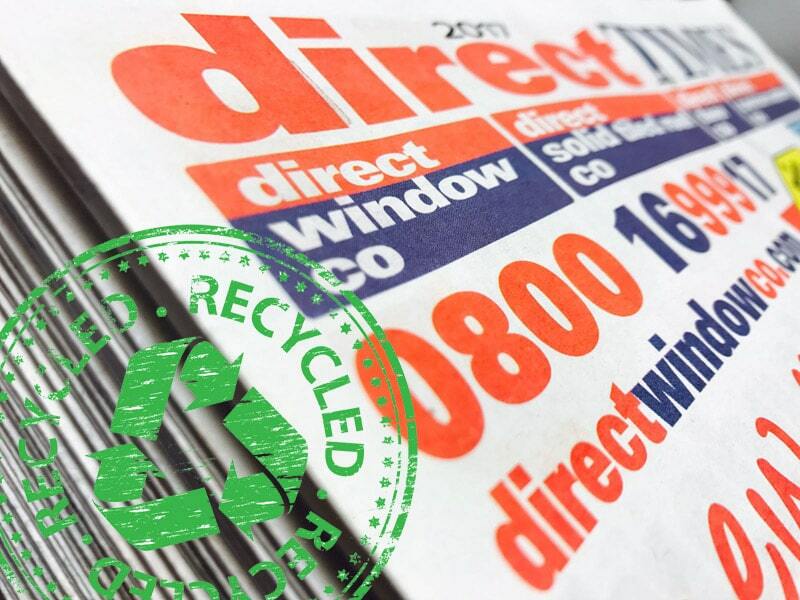 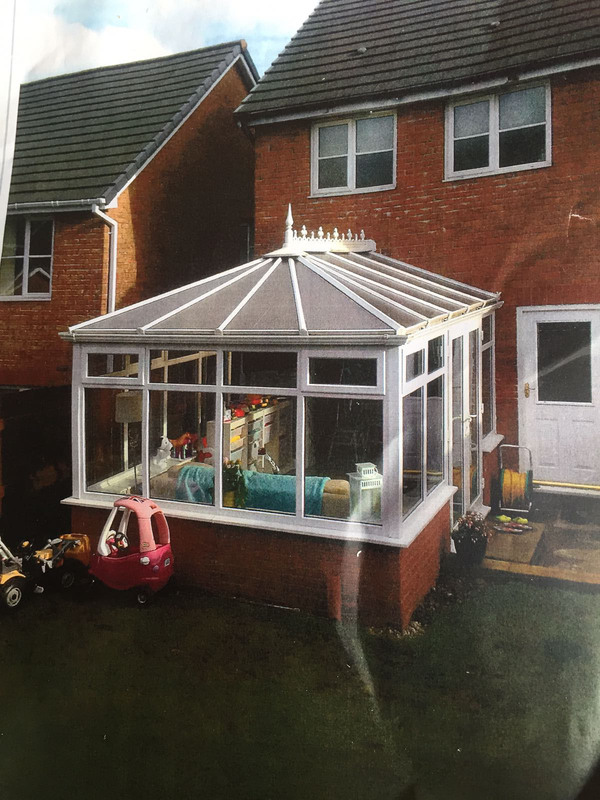 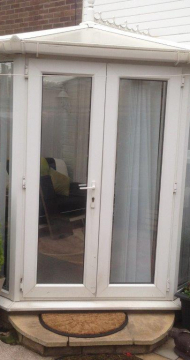 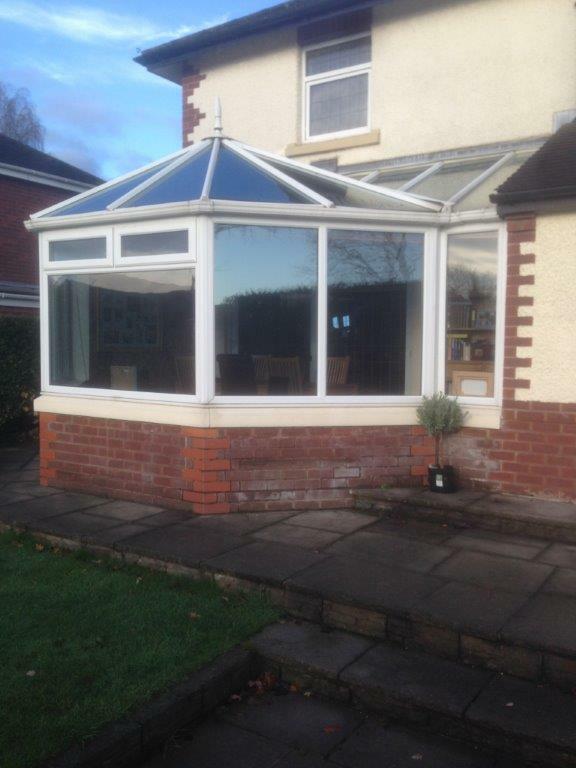 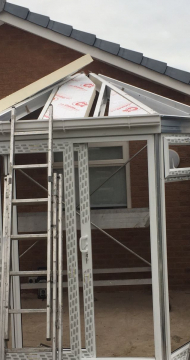 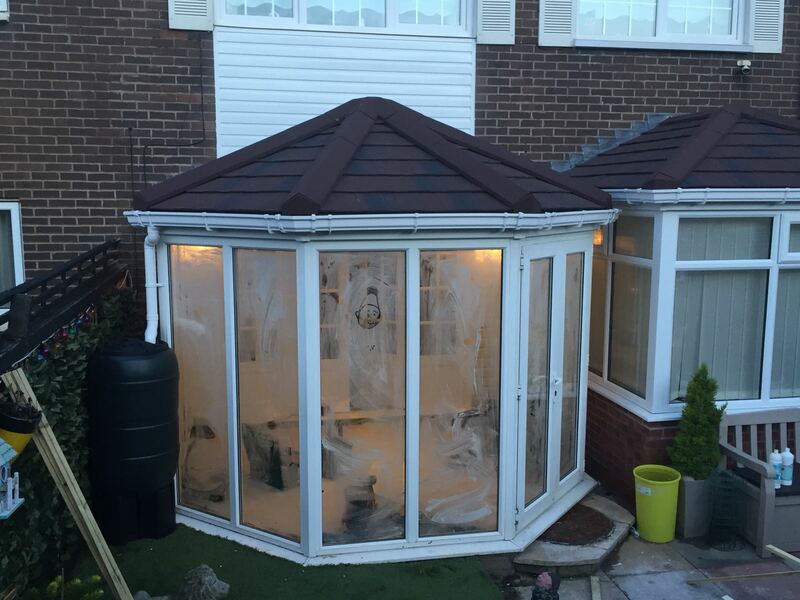 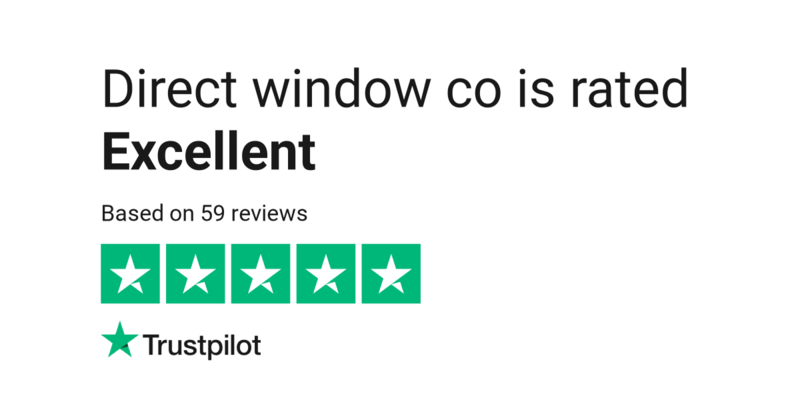 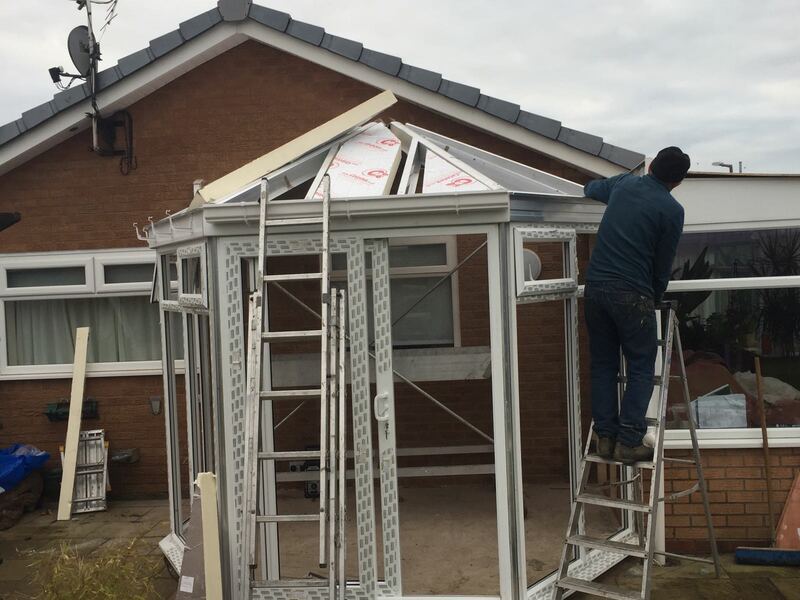 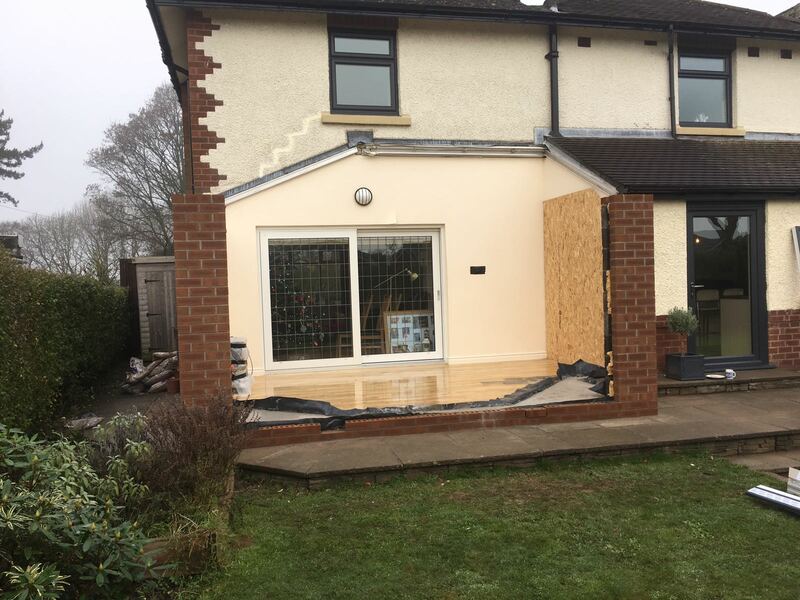 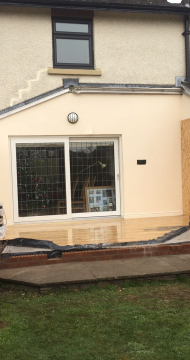 Breathe new life into your old conservatory or build a new conservatory with a difference. 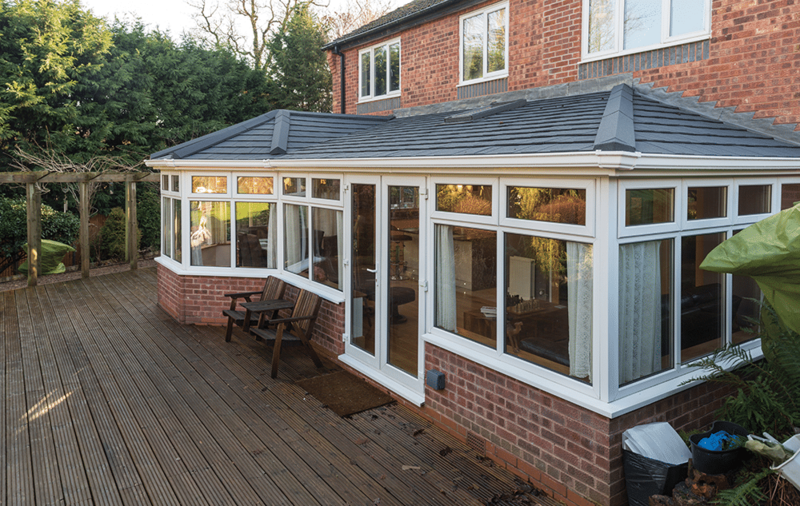 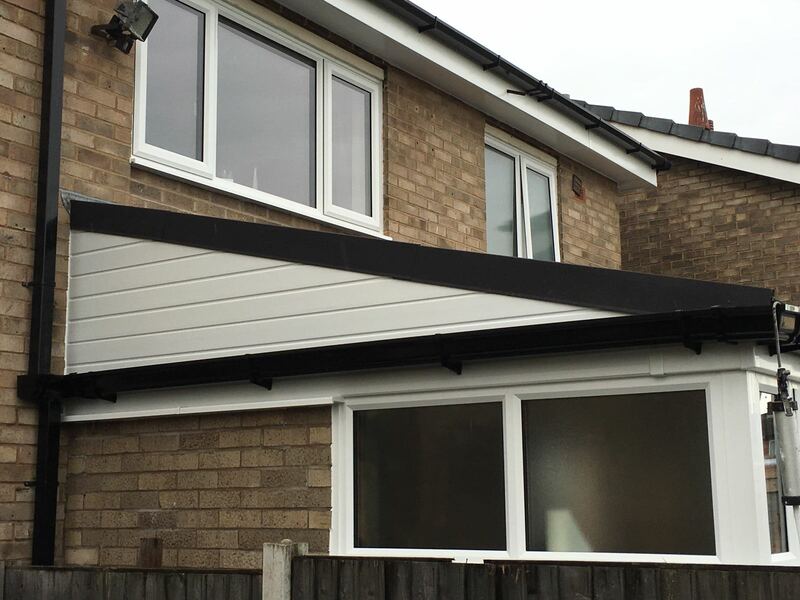 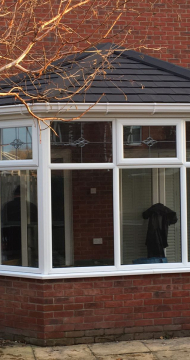 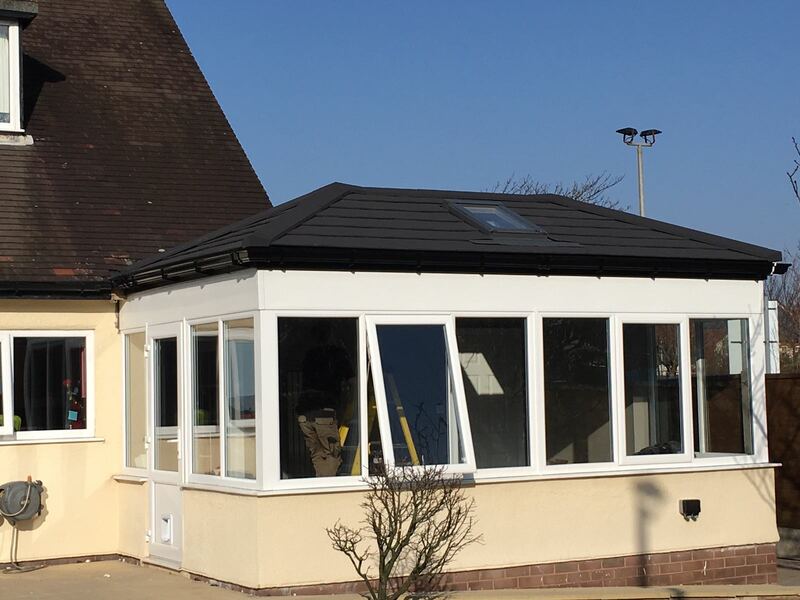 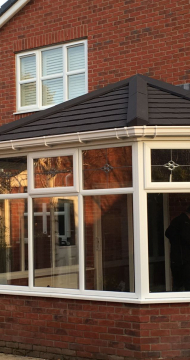 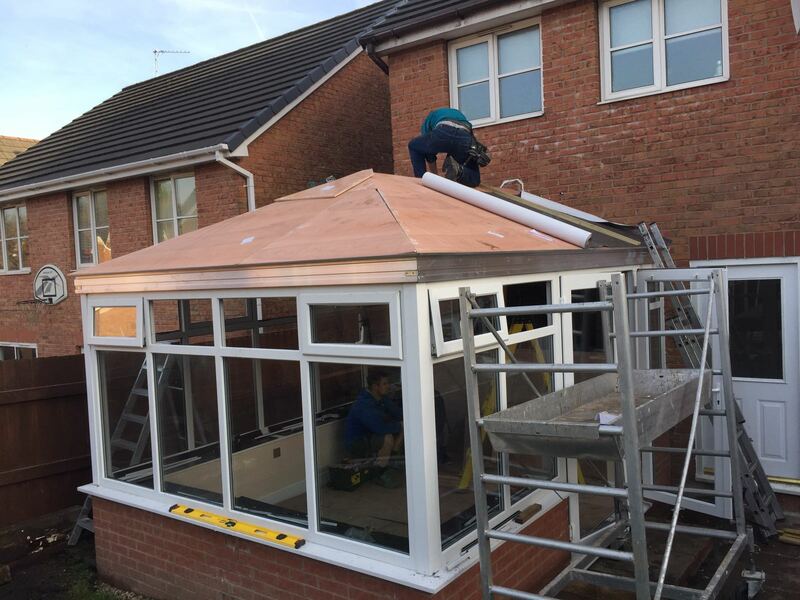 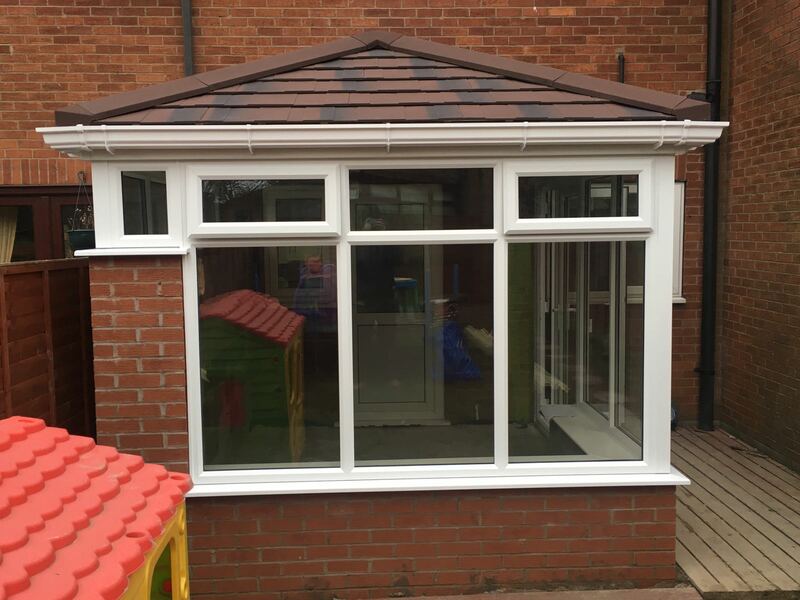 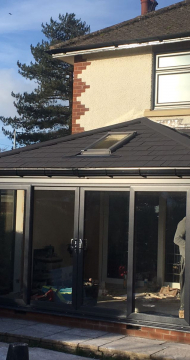 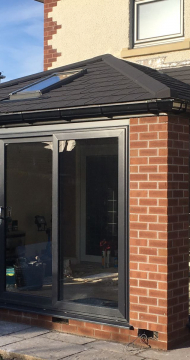 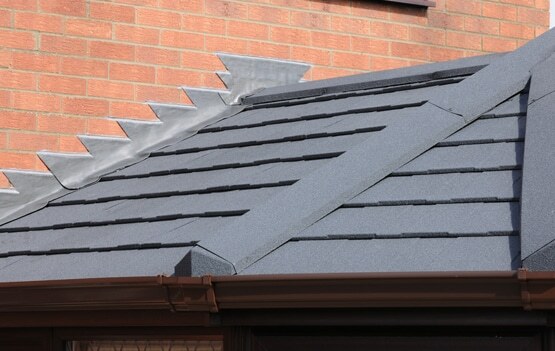 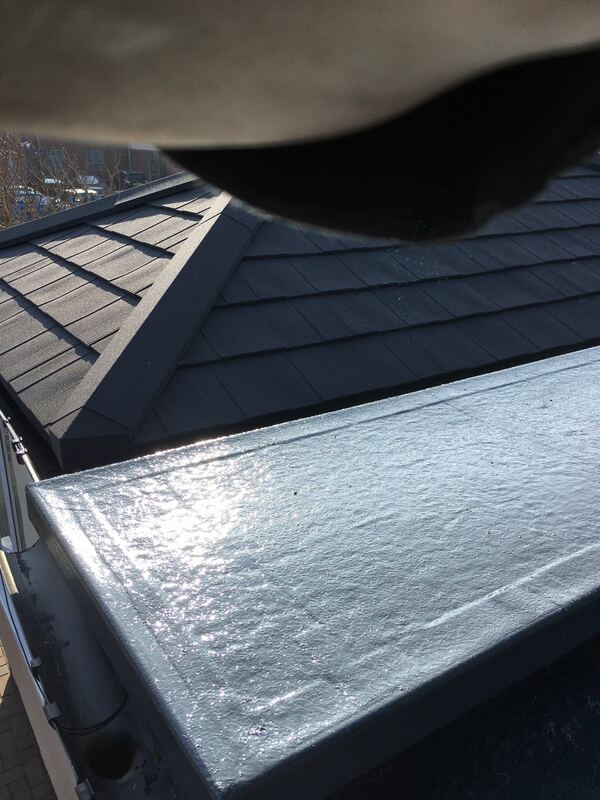 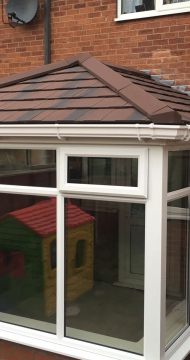 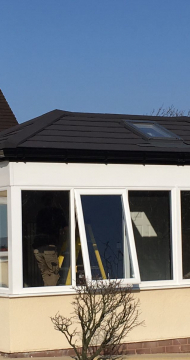 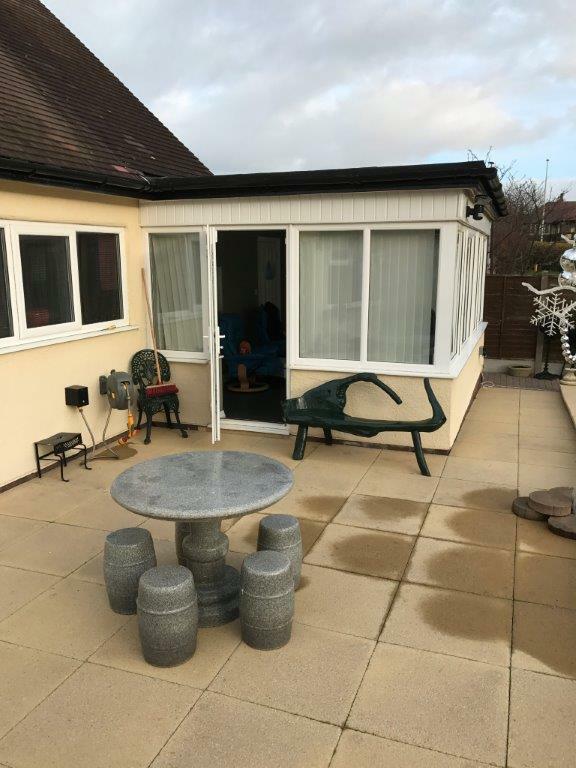 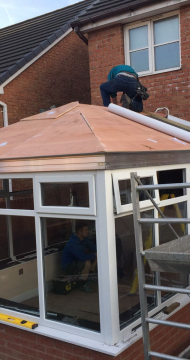 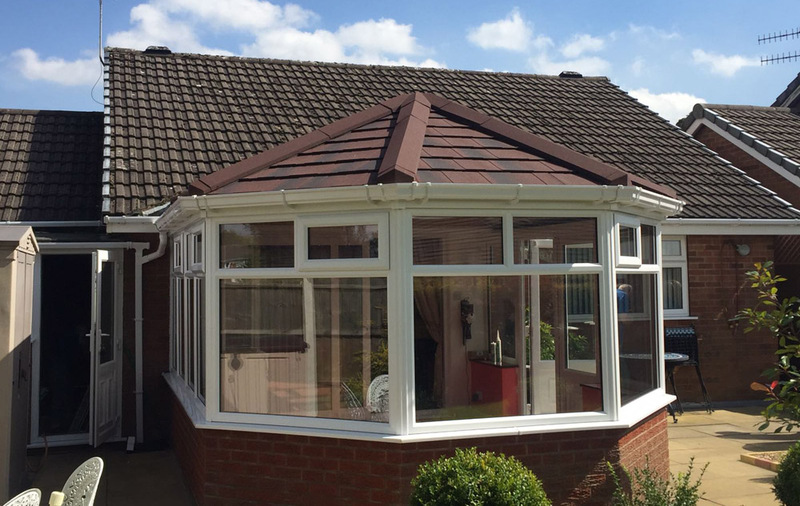 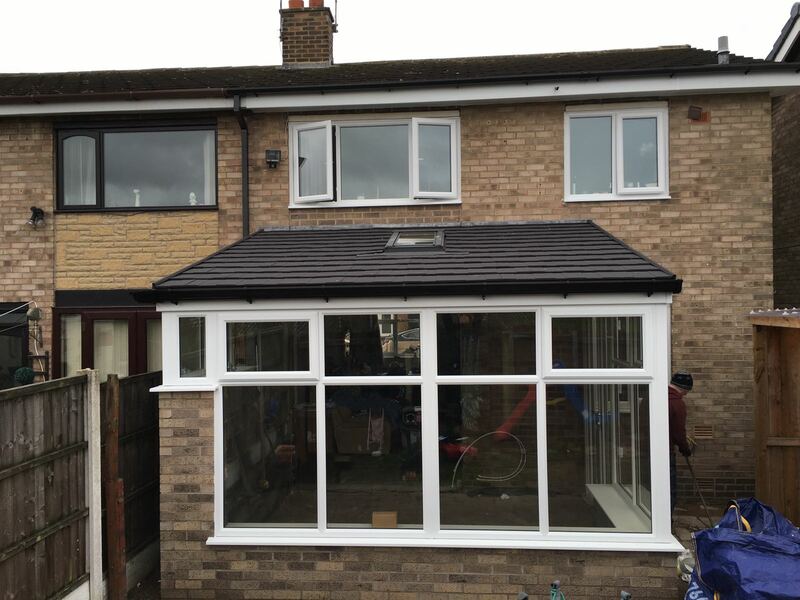 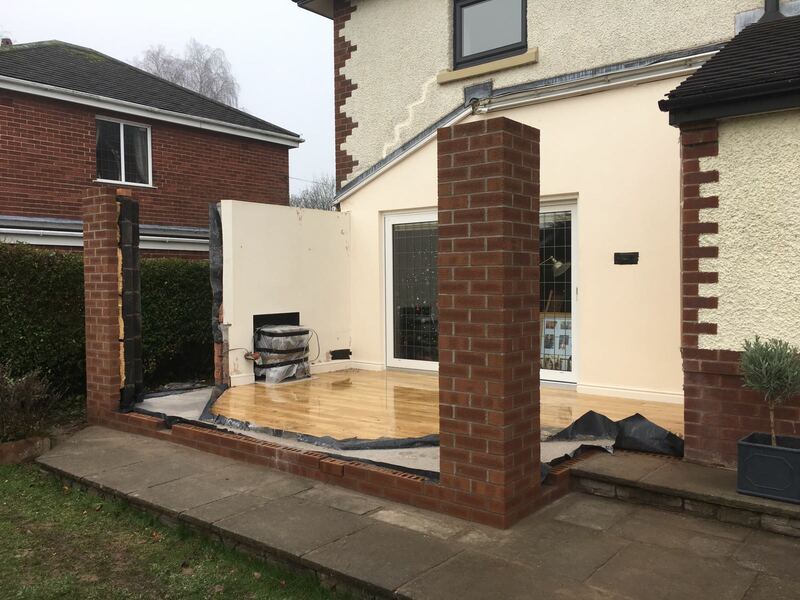 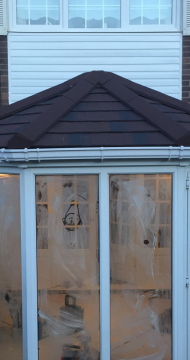 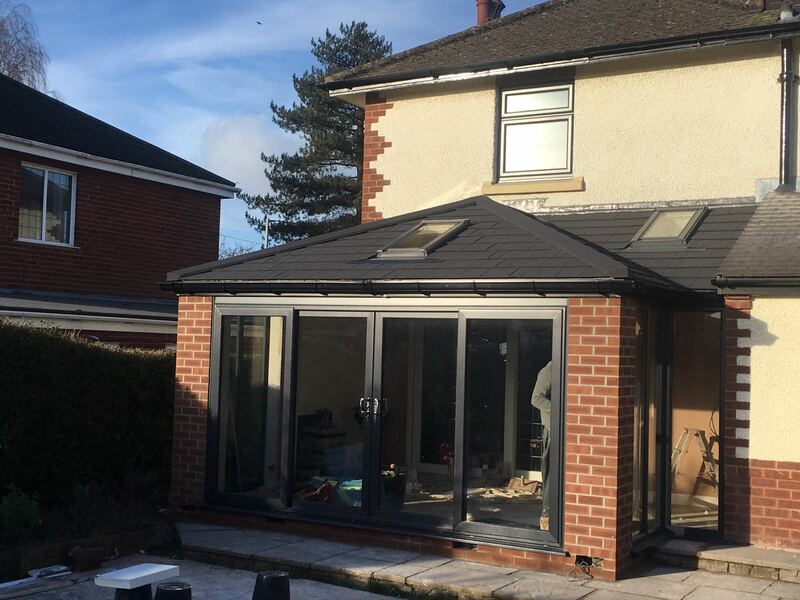 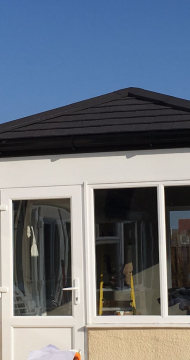 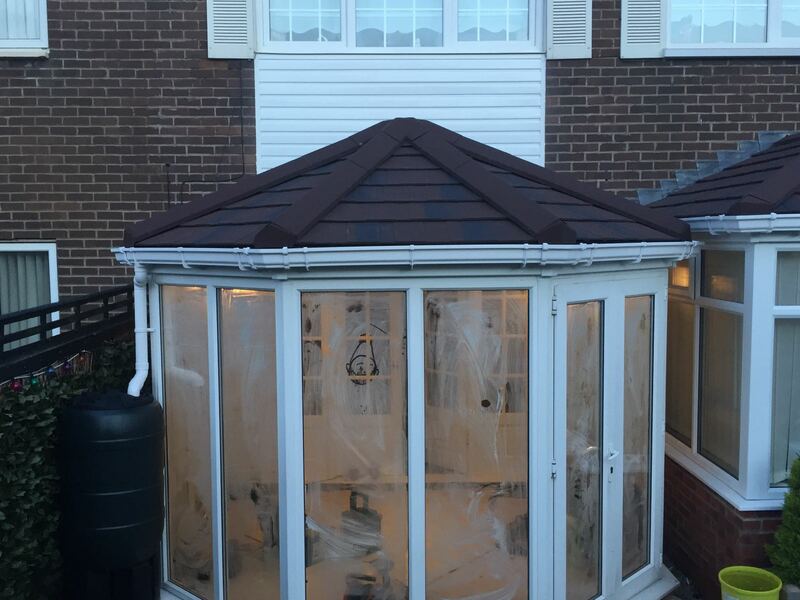 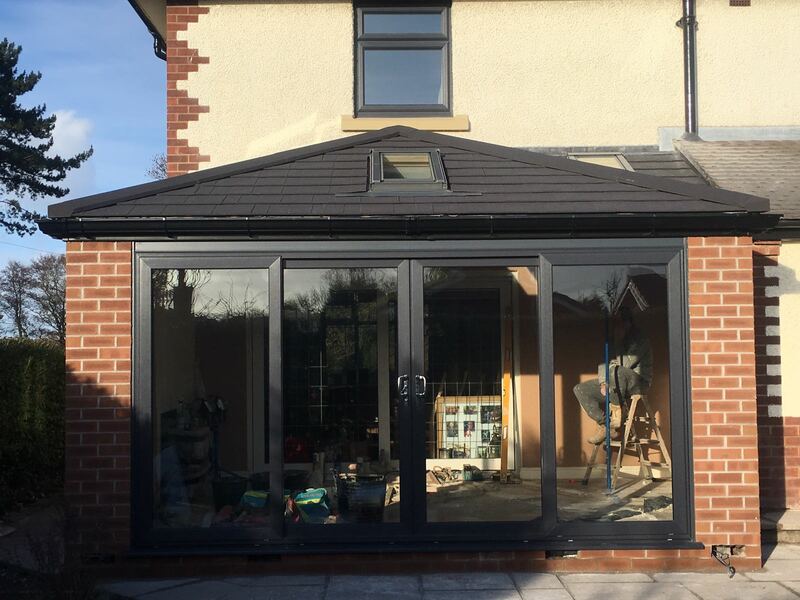 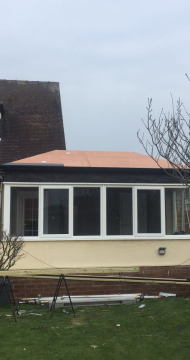 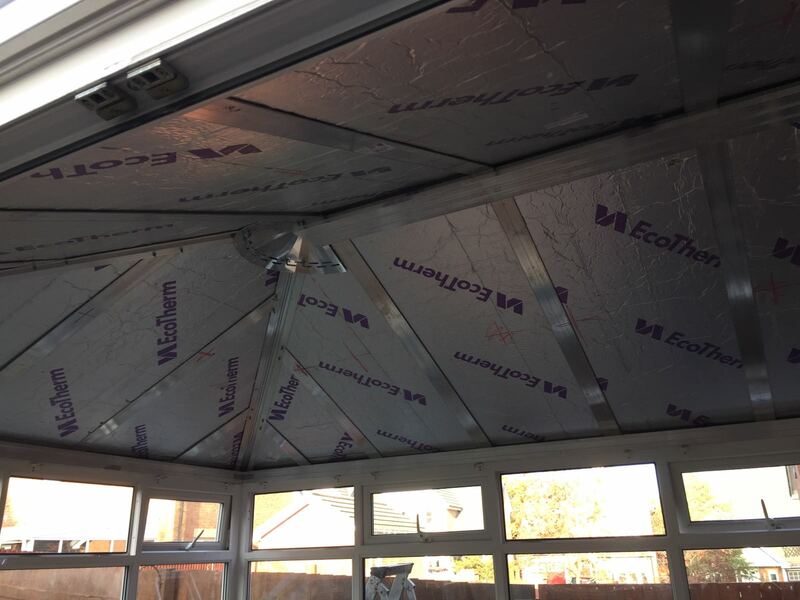 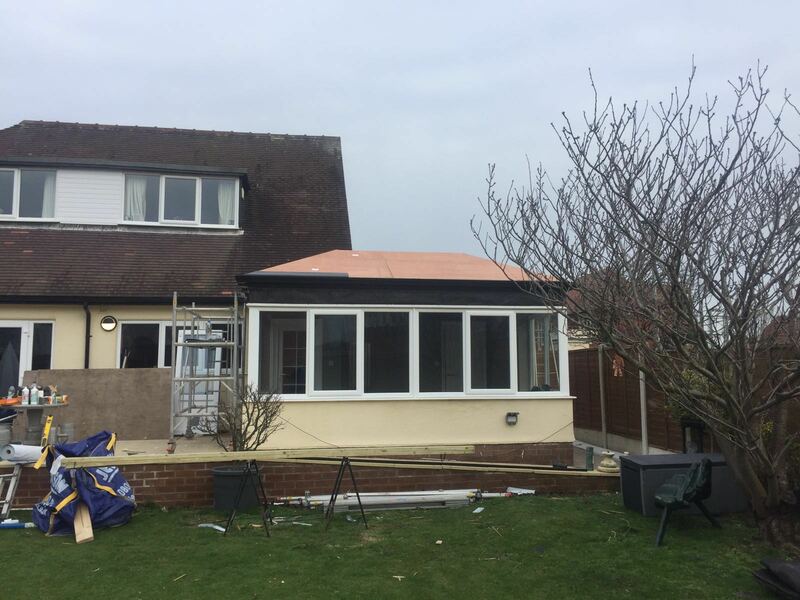 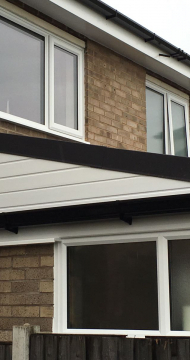 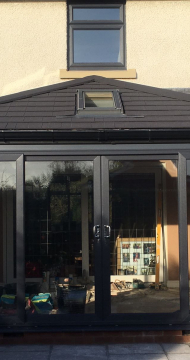 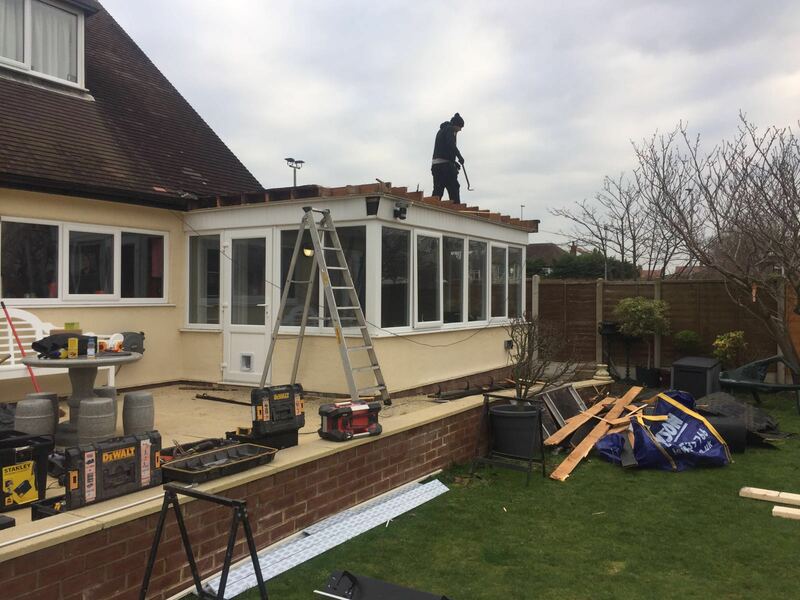 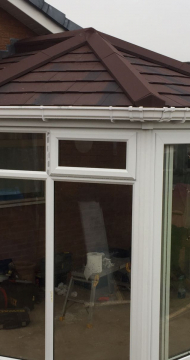 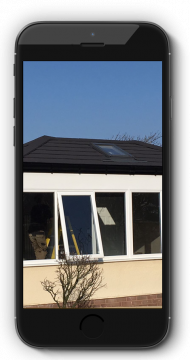 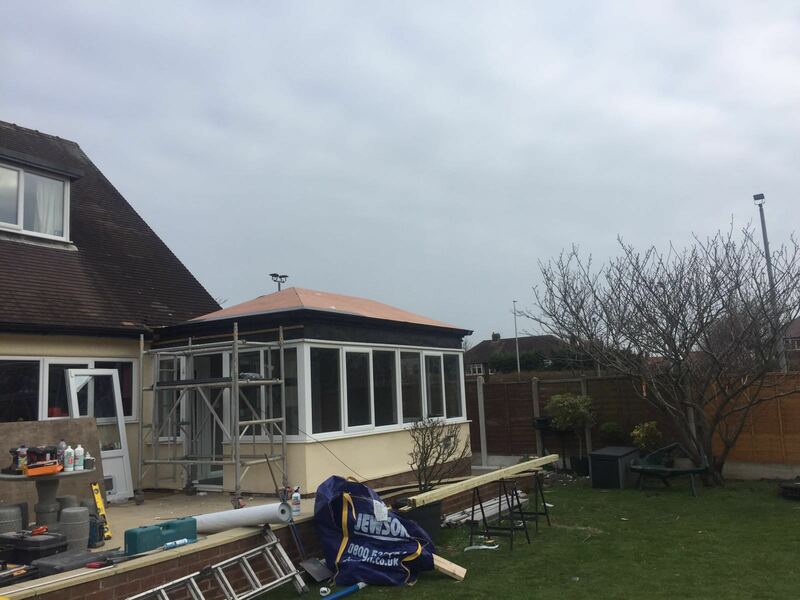 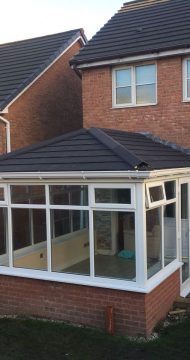 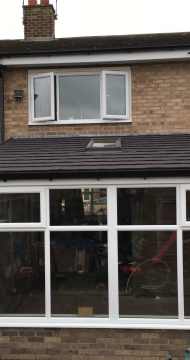 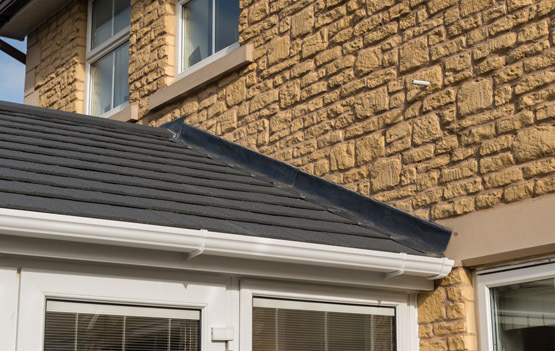 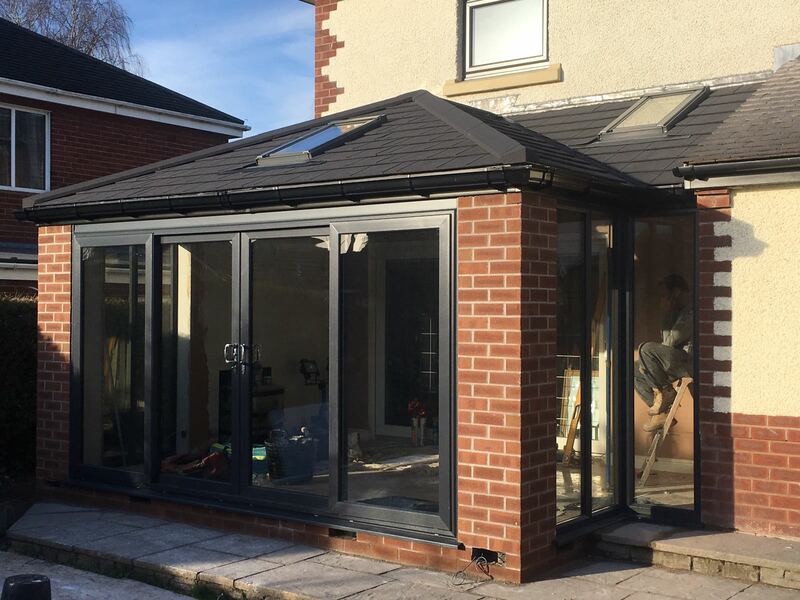 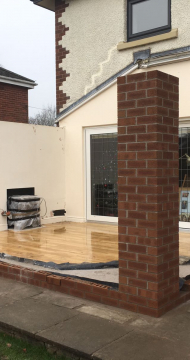 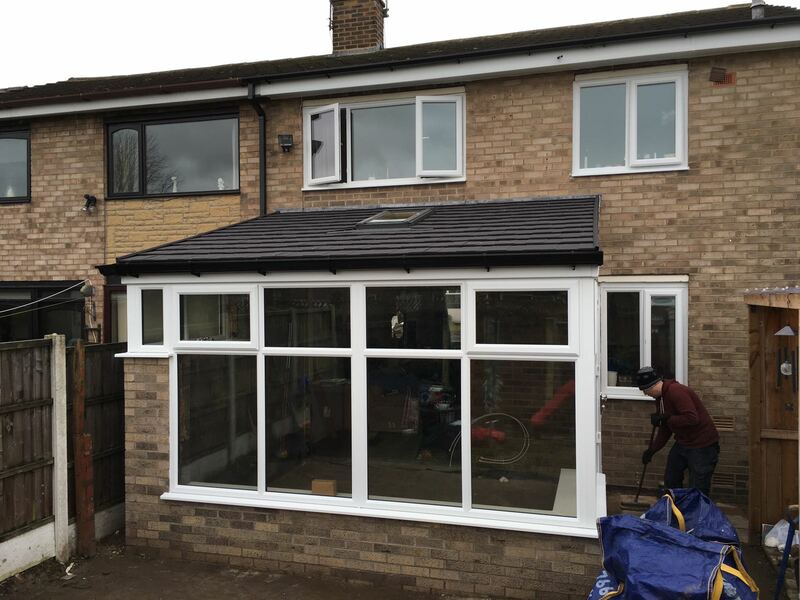 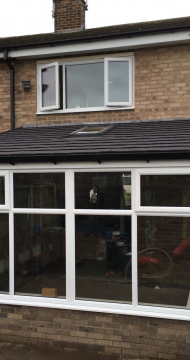 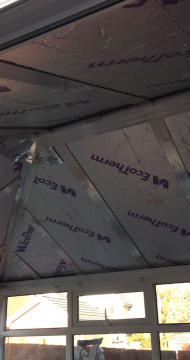 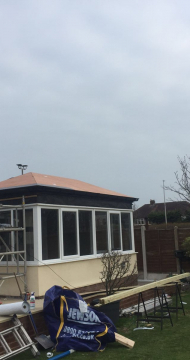 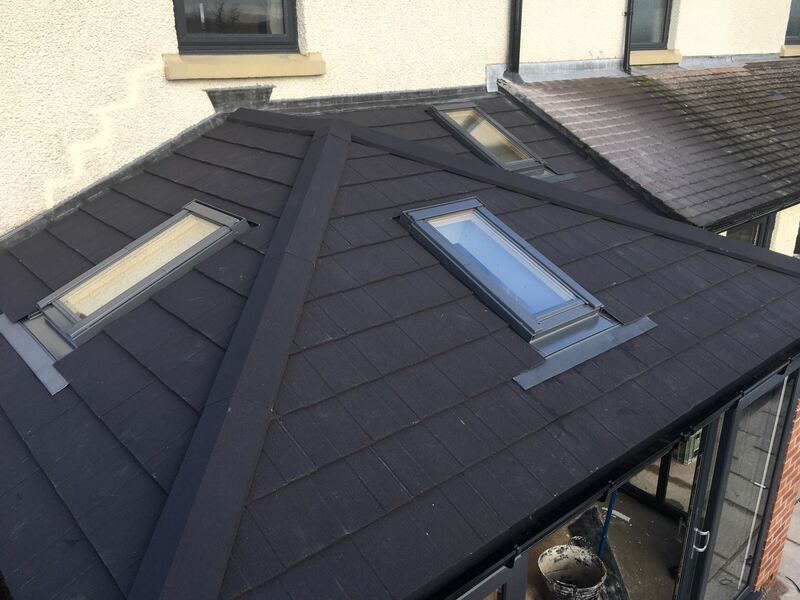 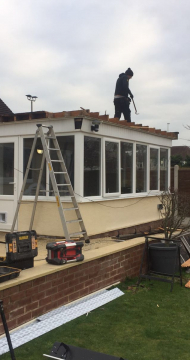 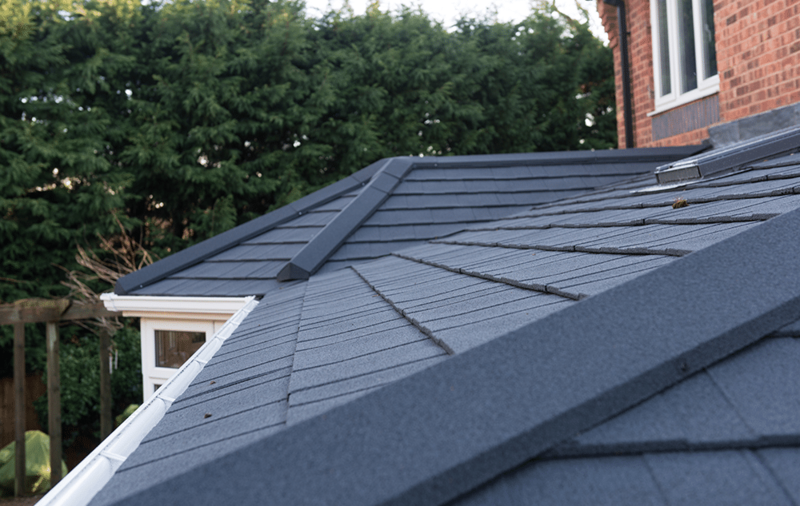 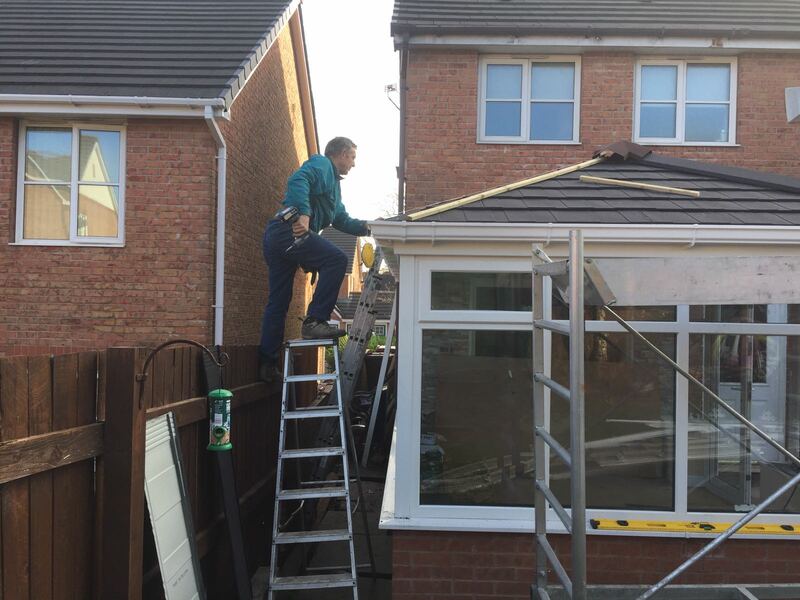 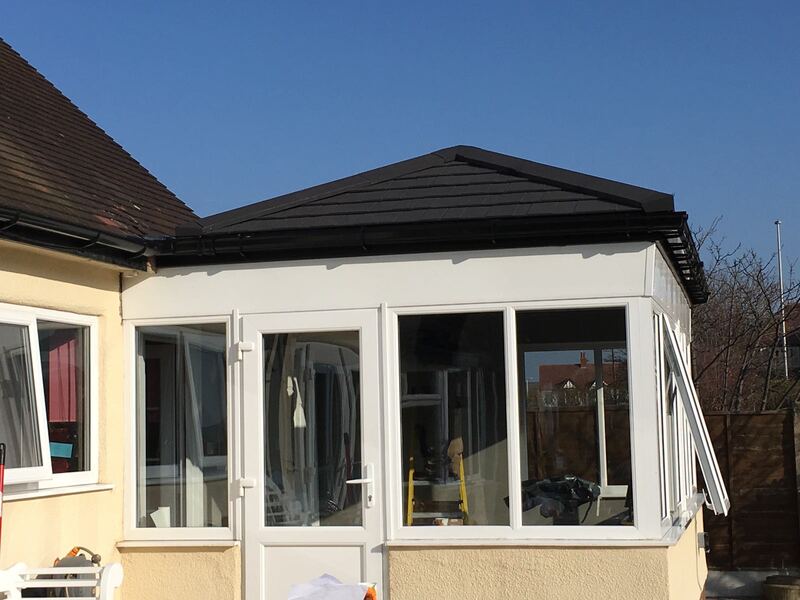 Our Equinox solid tiled roofs offer great insulation, reduce external noise and provide stunning looks whilst creating a comfortable living space. 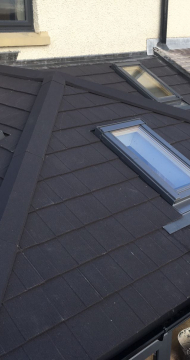 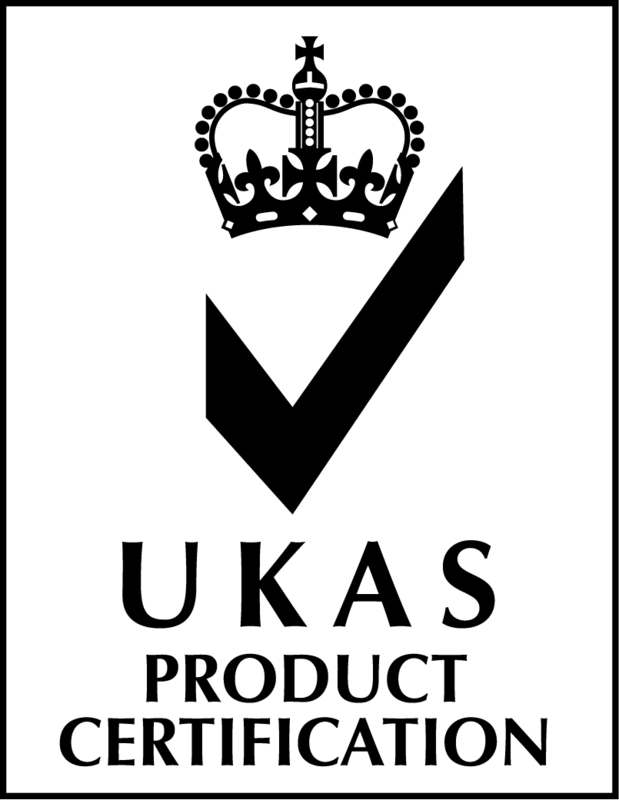 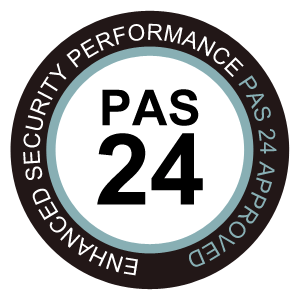 The Equinox roof system can achieve a U-value as low as 0.15, that’s roughly 10 times more efficient than an A-rated window. 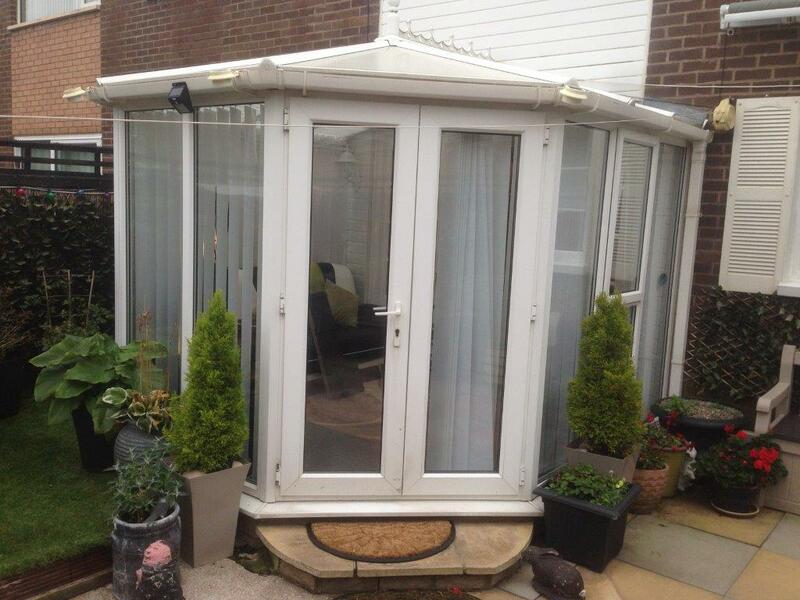 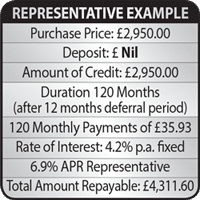 Visit our showroom today to view this product on life size display. 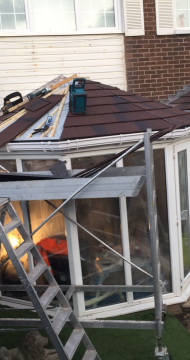 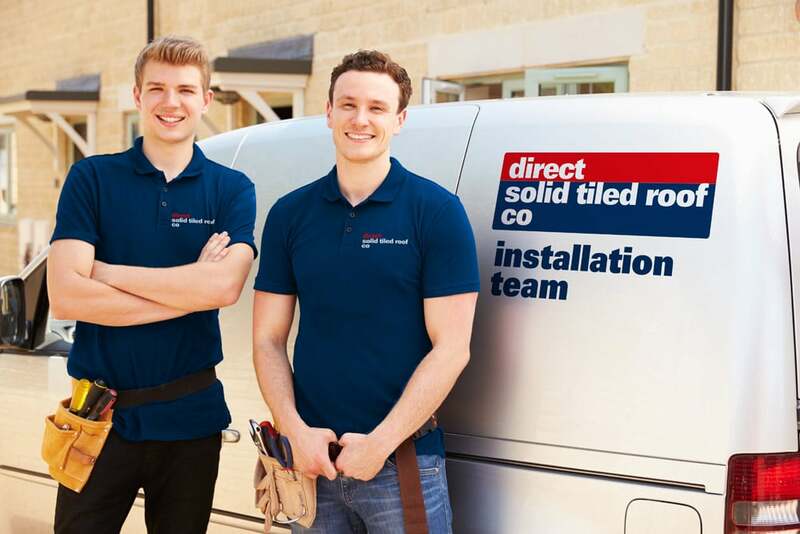 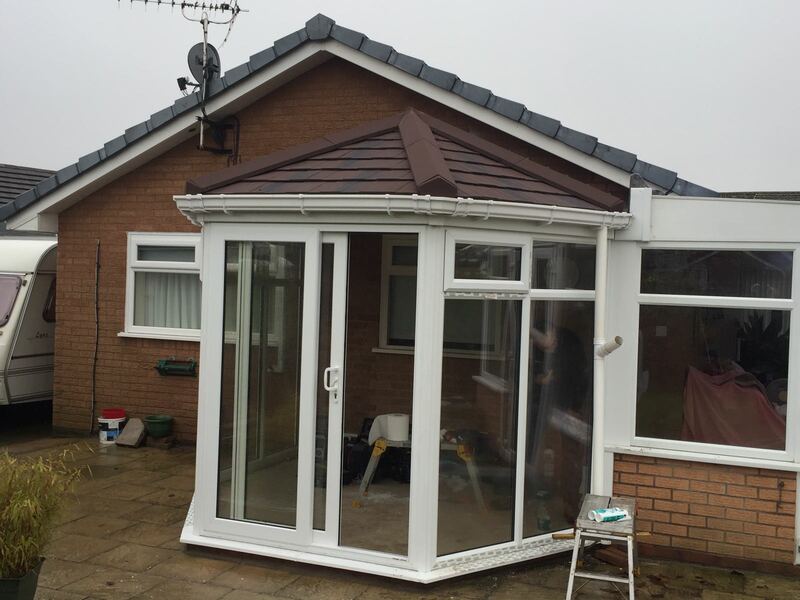 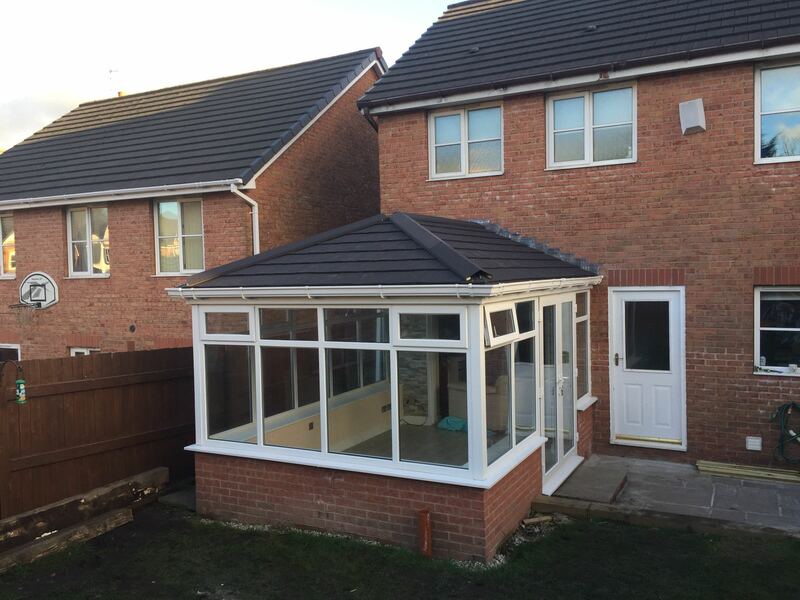 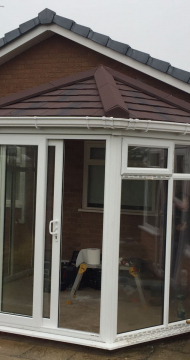 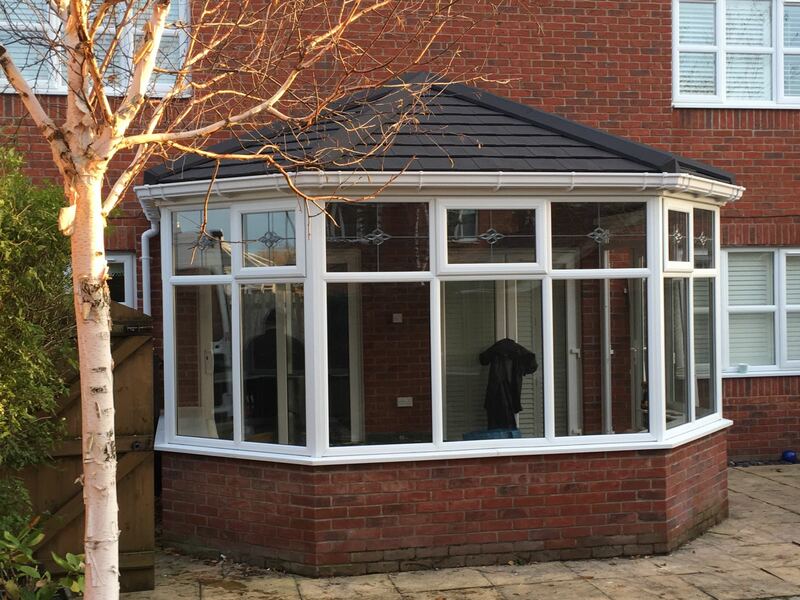 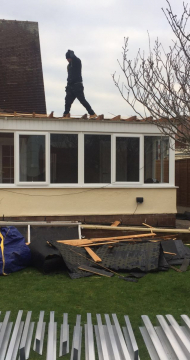 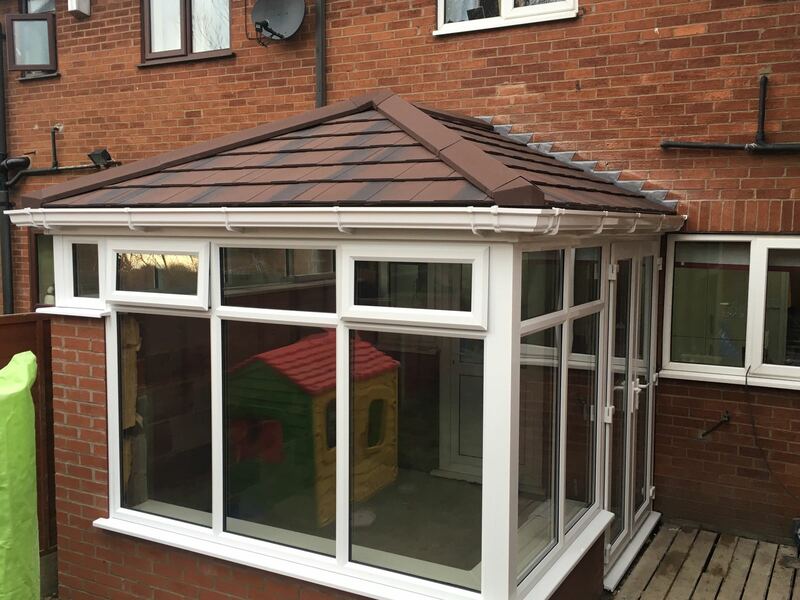 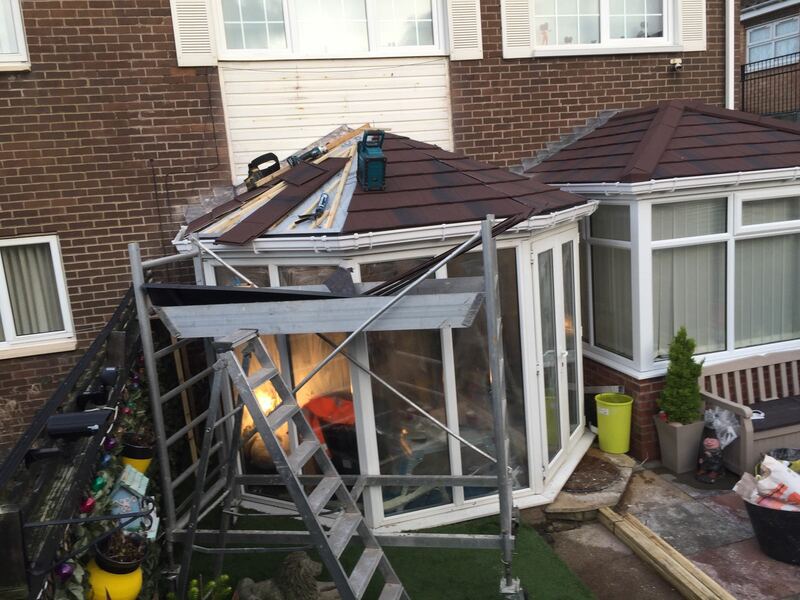 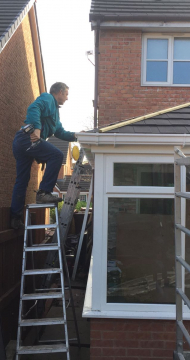 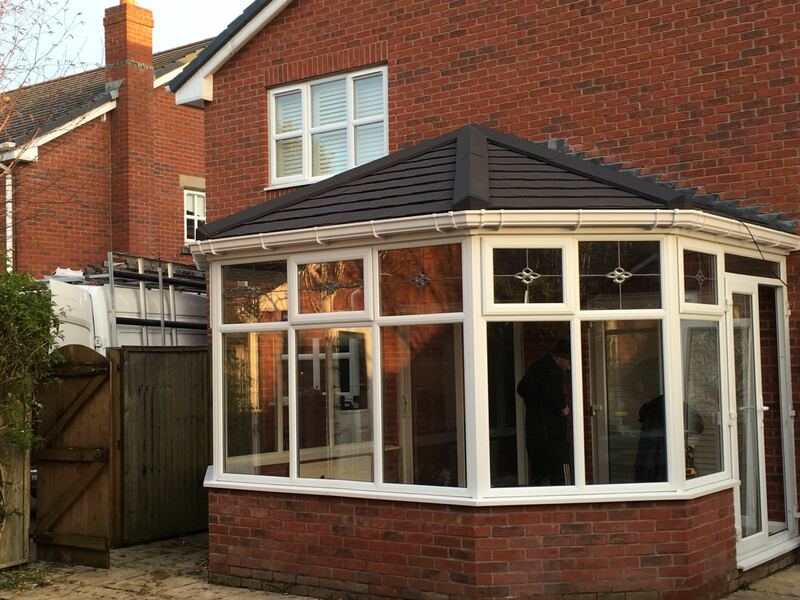 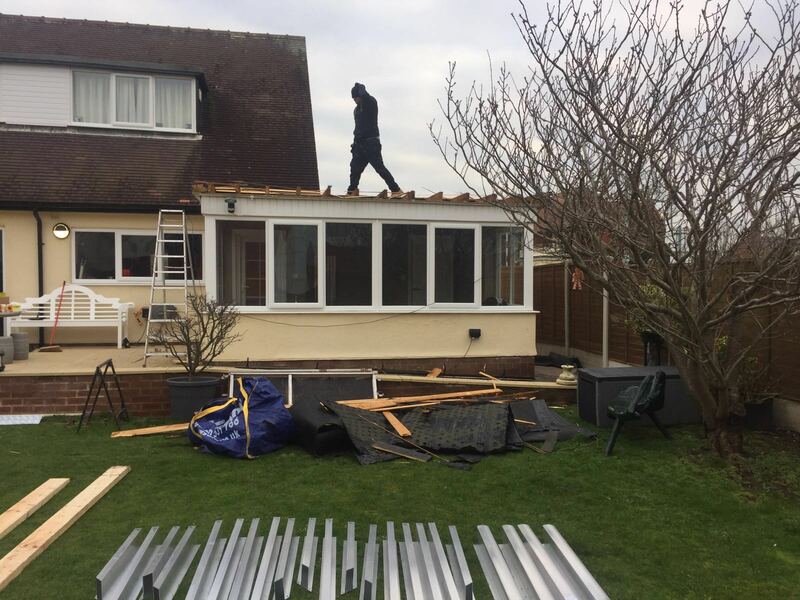 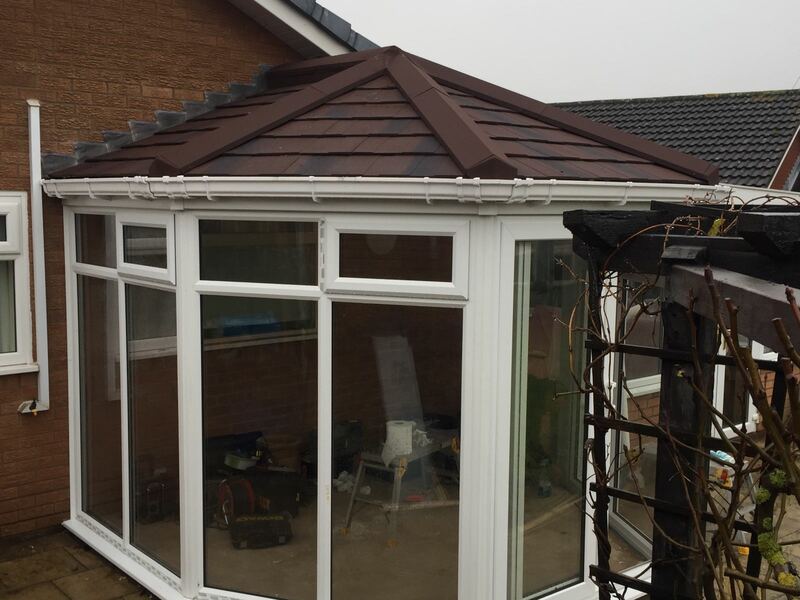 Our solid tiled roofs are the perfect answer to creating a room you can use all year round. 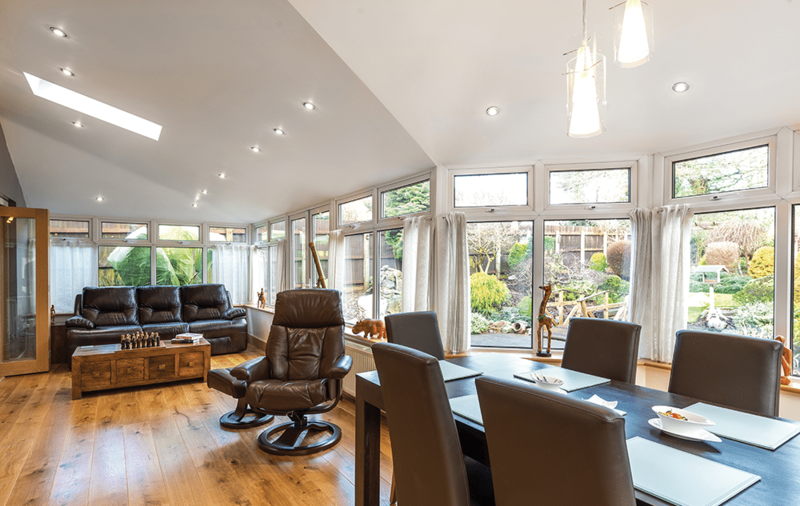 The vaulted ceiling provides a stunning finish and creates a feeling of extra space. 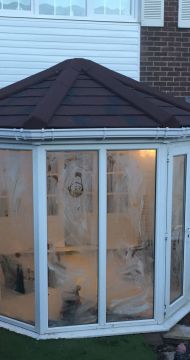 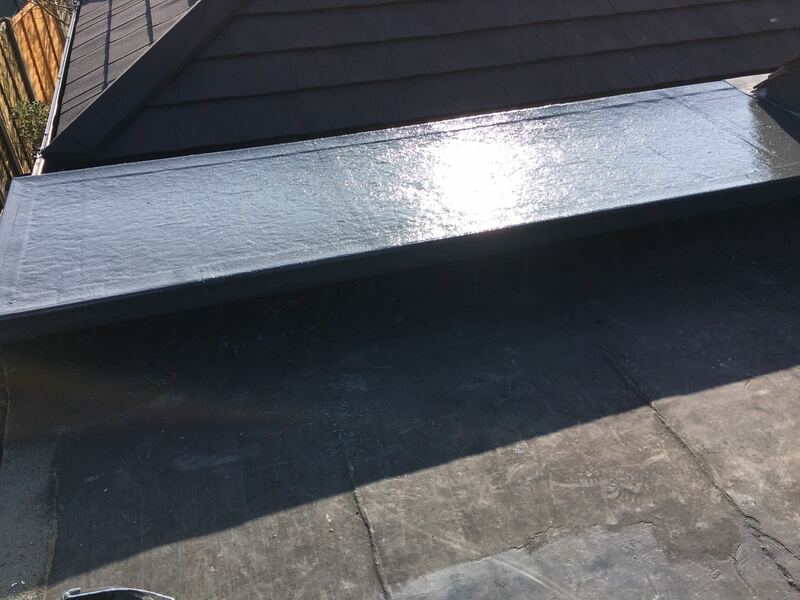 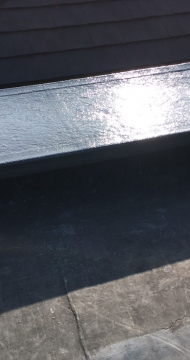 All roofs are plaster finished allowing you to paint the roof in your preferred colour. 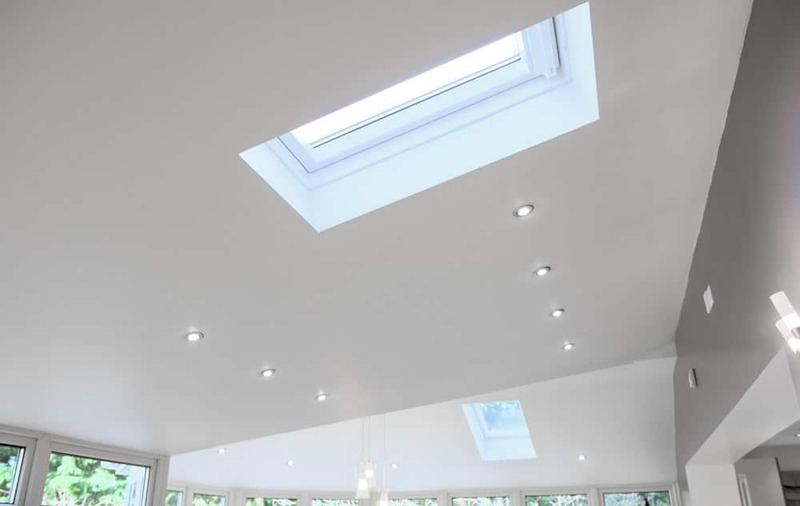 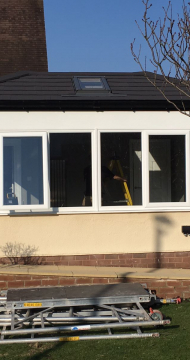 We can add VELUX windows to bring natural light into the room; these can be positioned to draw light over your dining table or living space. 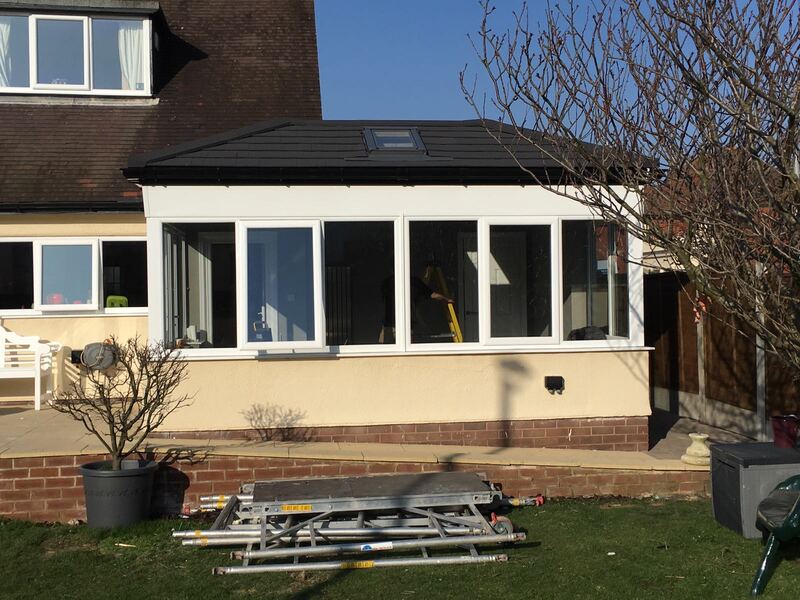 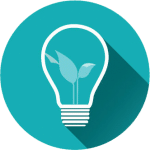 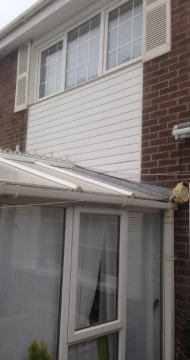 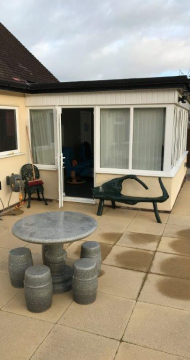 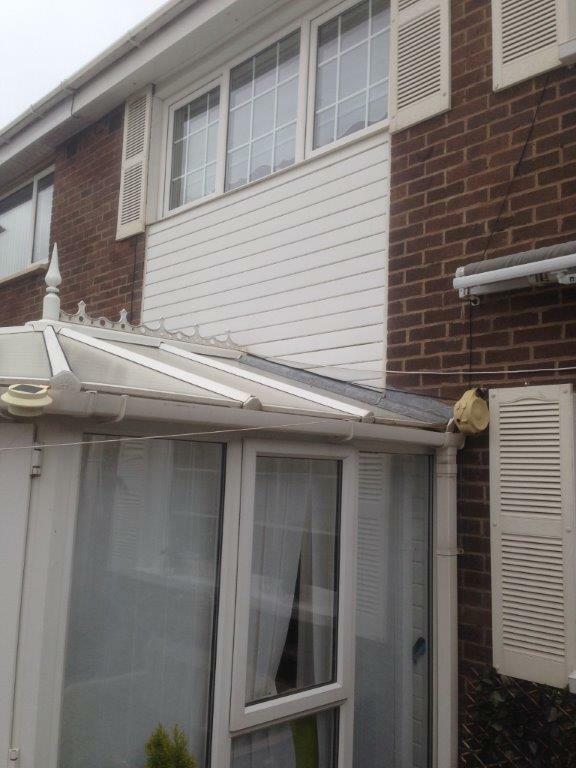 We can install LED spot lights or pendant lighting, transforming your conservatory into an extension within a few days. 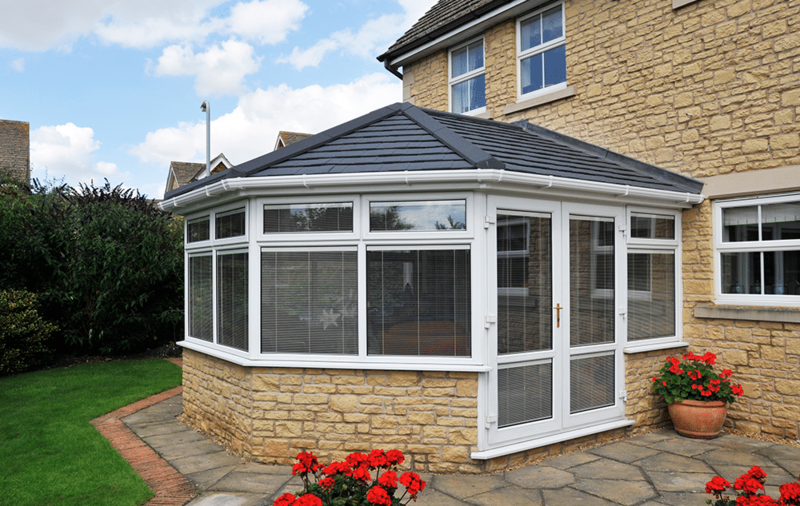 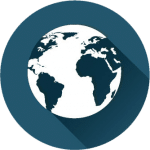 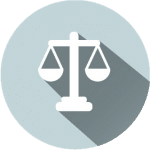 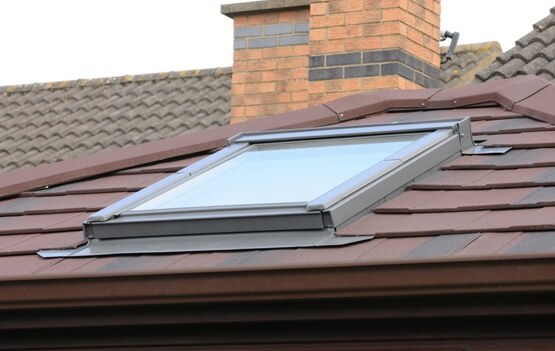 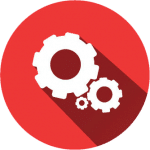 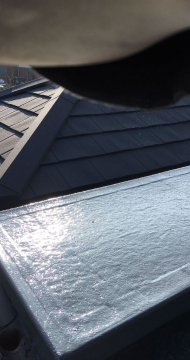 The main advantage of our solid tiled roof is the room won’t be governed by changes in temperature. 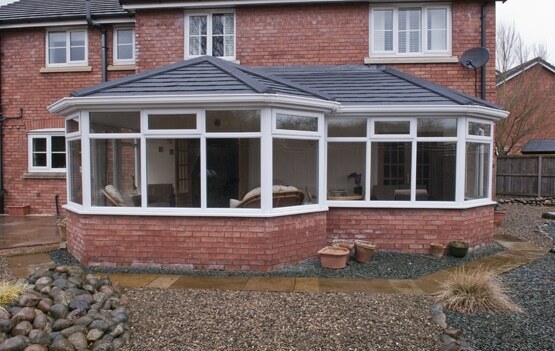 The vaulted ceiling provides a breath taking finish that wouldn’t be achieved with a conventional extension. 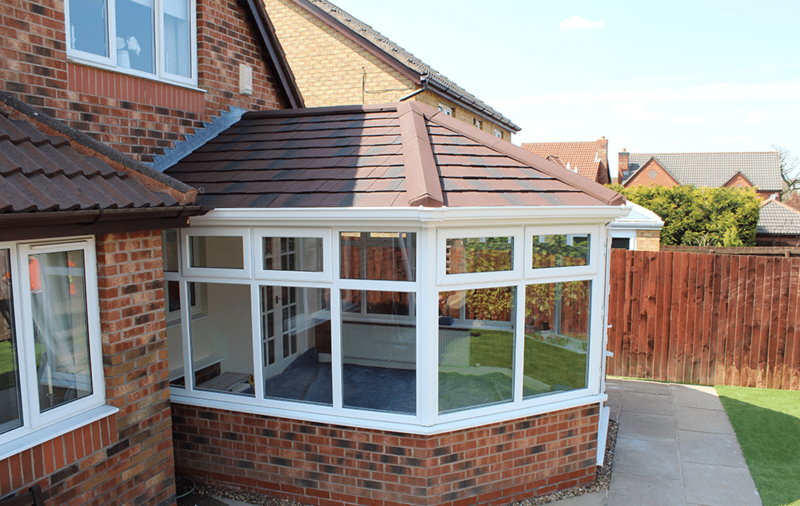 The impressive height of the finished roof can make the room feel completely transformed.